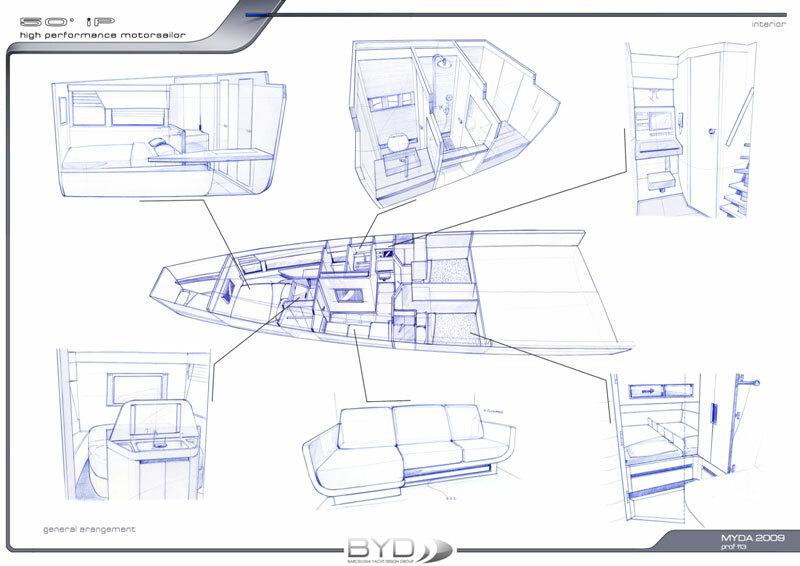 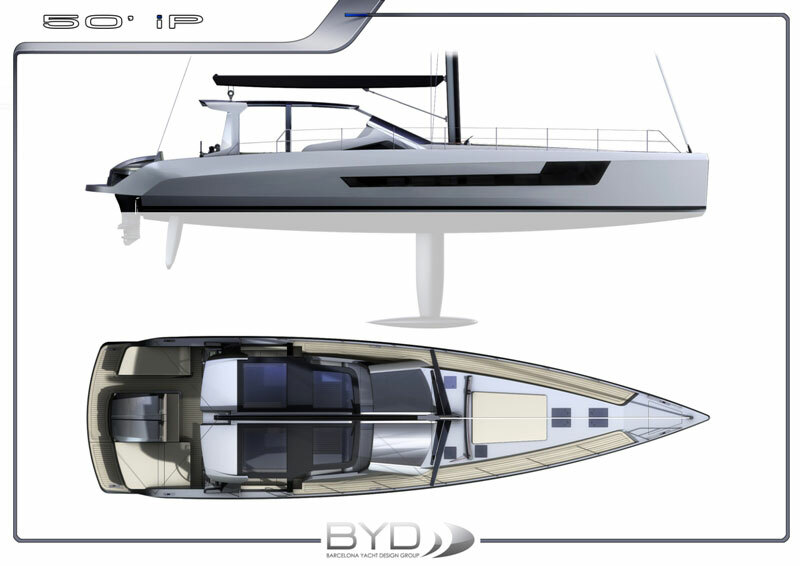 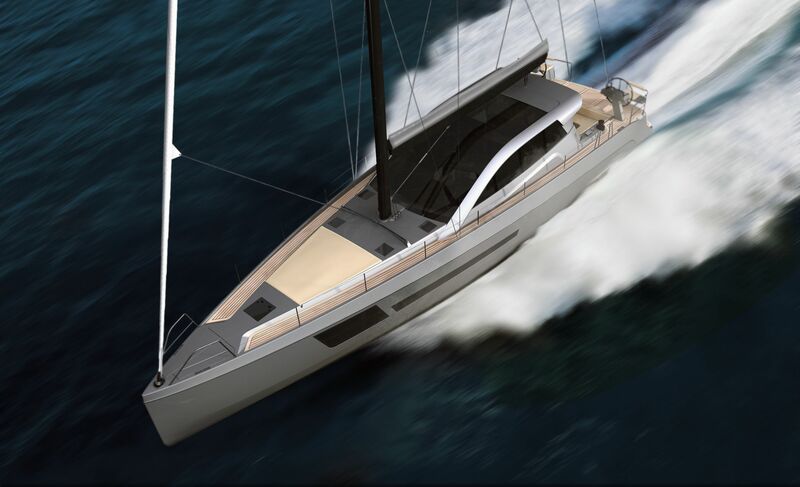 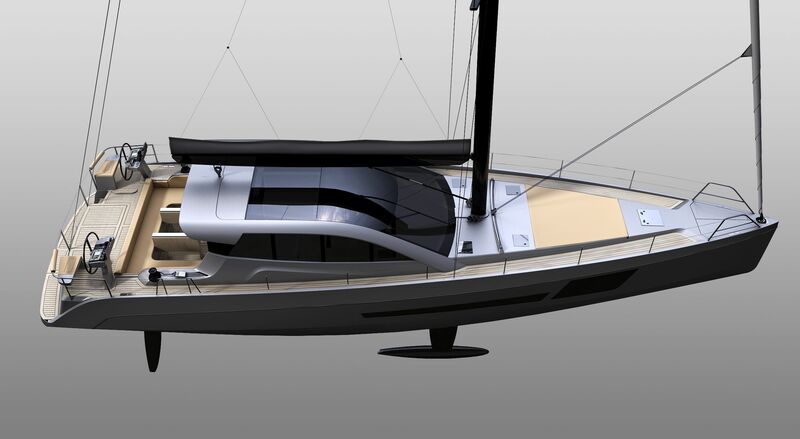 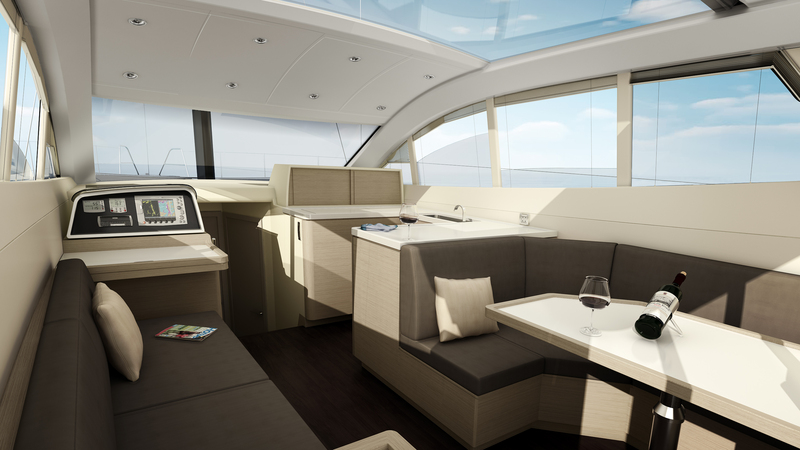 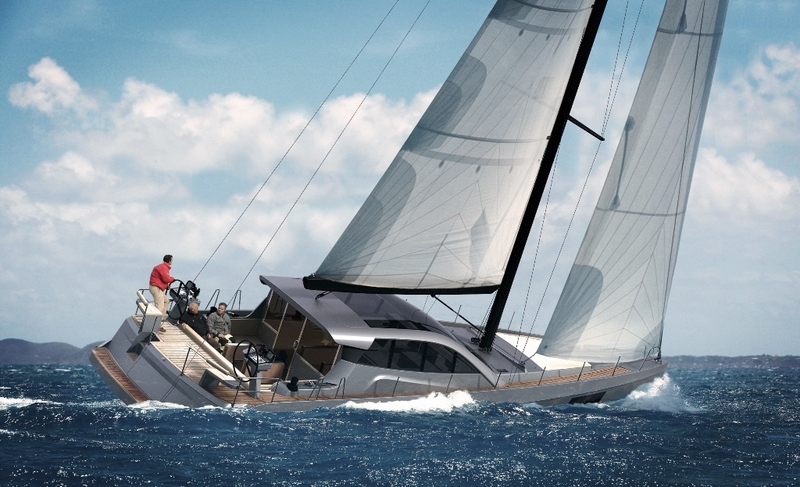 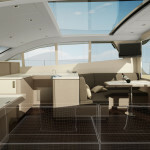 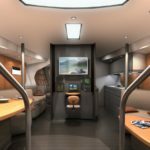 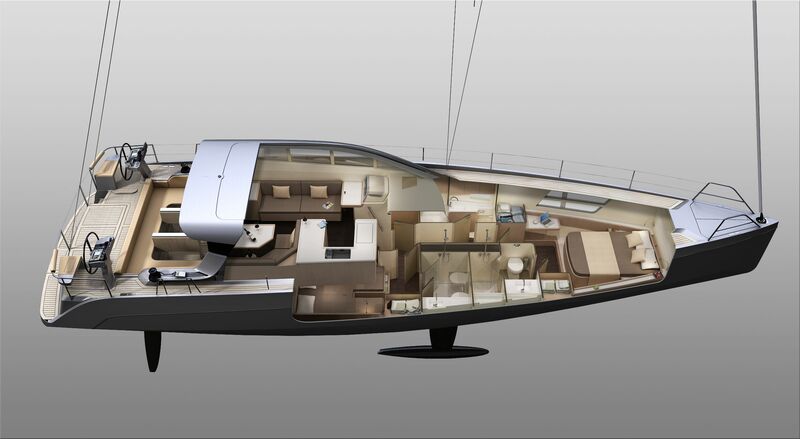 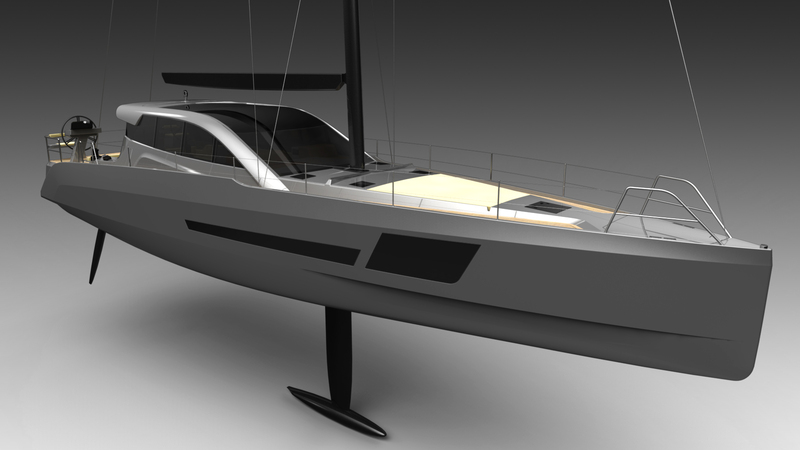 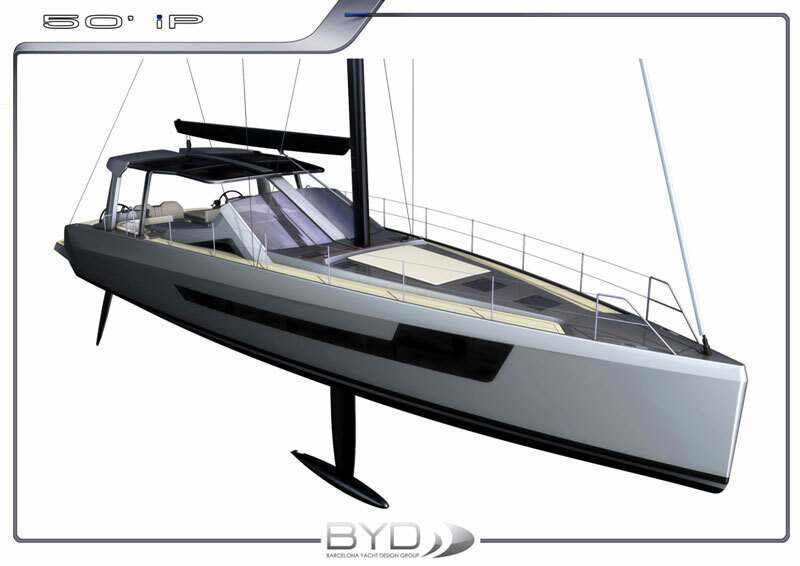 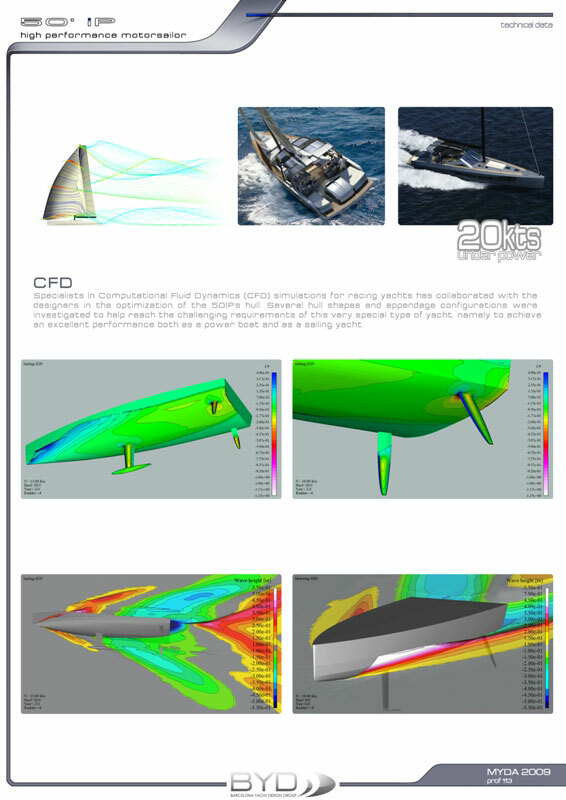 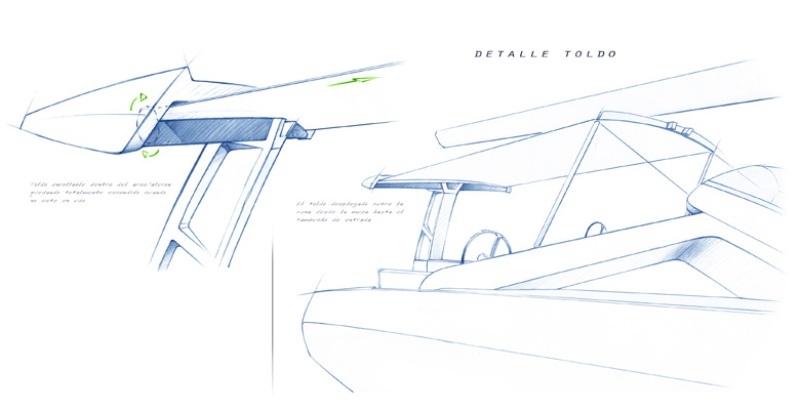 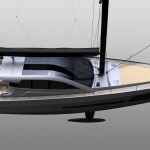 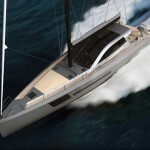 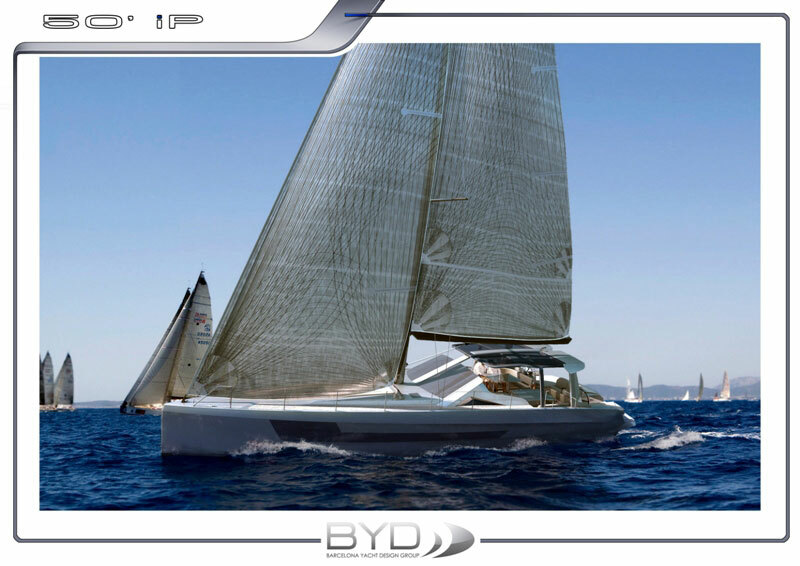 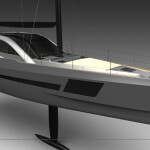 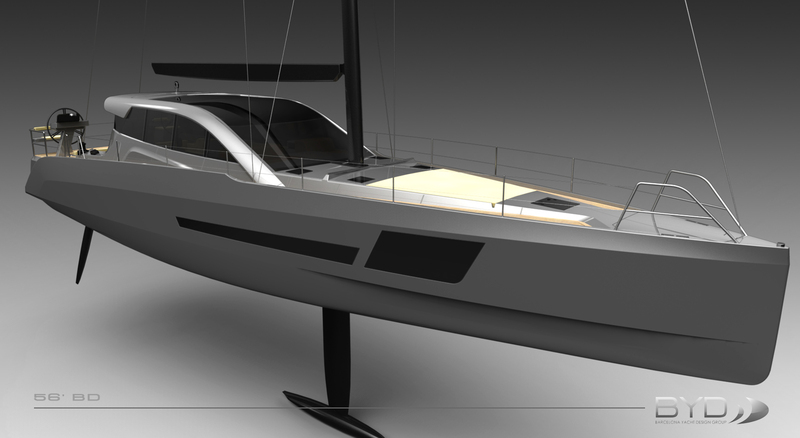 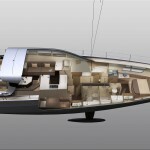 The 56 BD Yachts is a new way to of understanding sailing, under power and with sails. 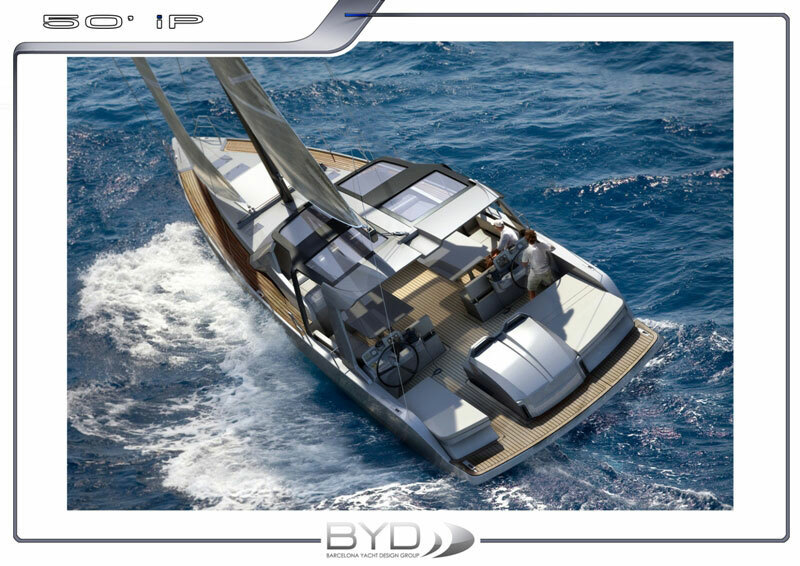 In an effort to get the relaxing sensation of sailing under sail and the benefits from the speed of a motor boat. 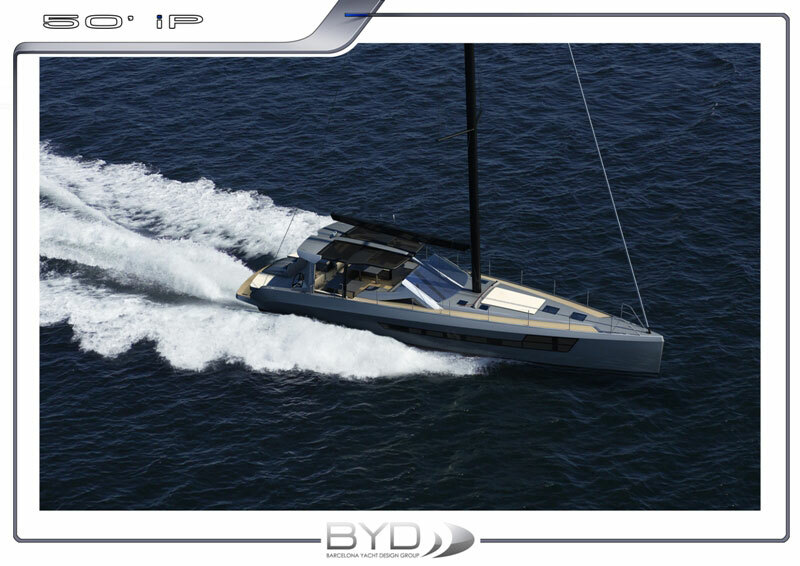 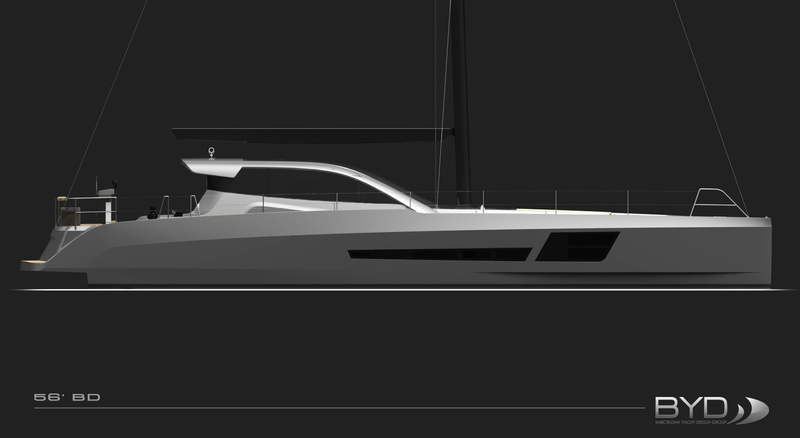 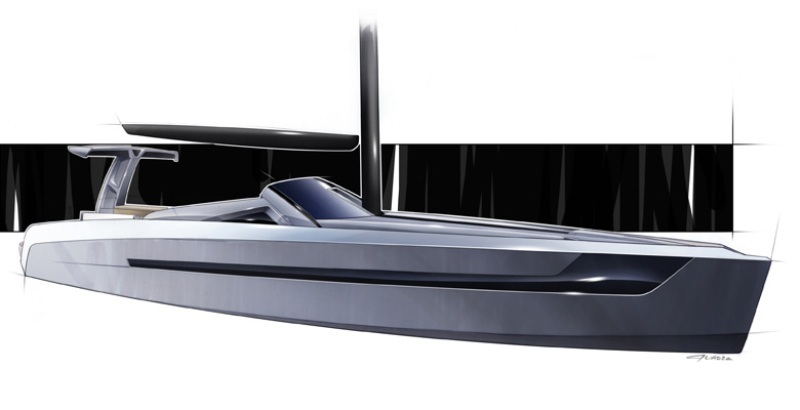 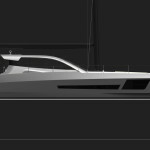 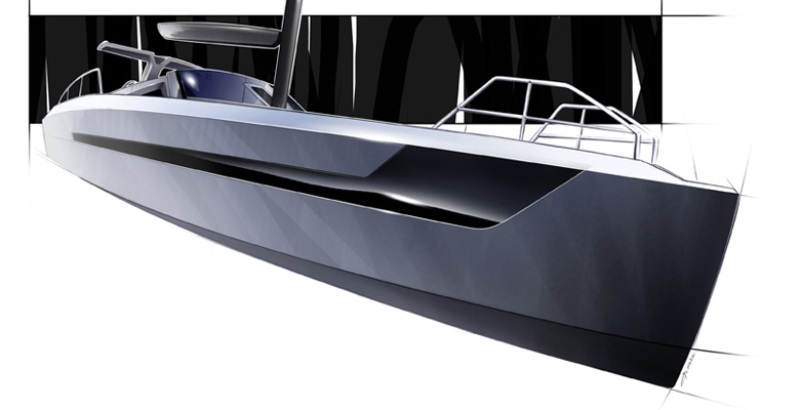 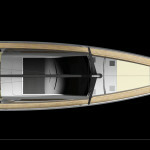 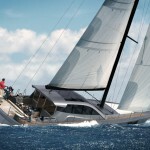 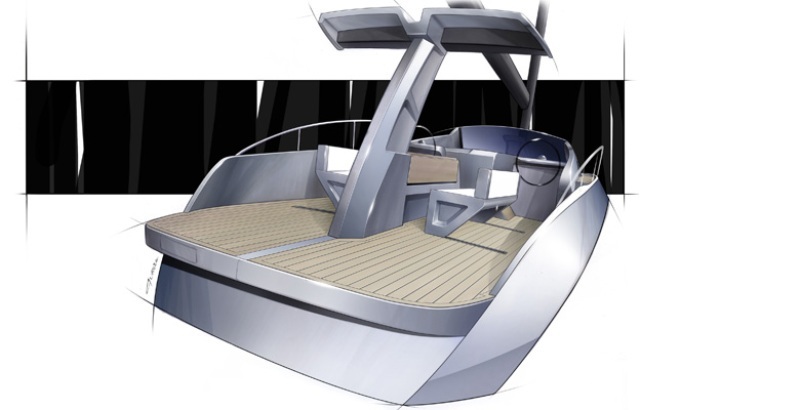 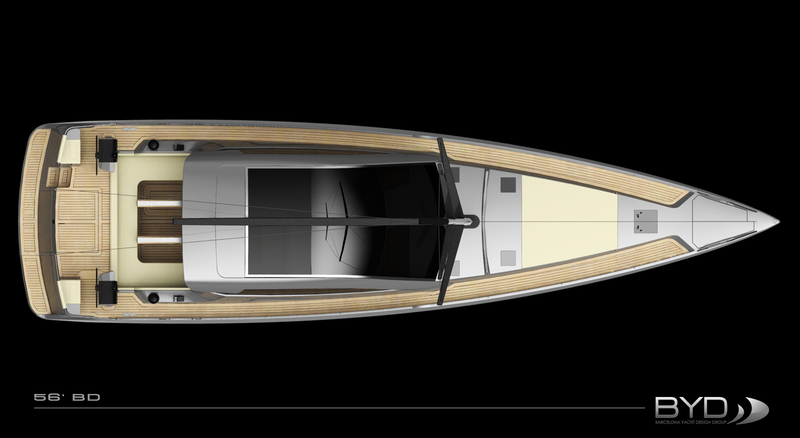 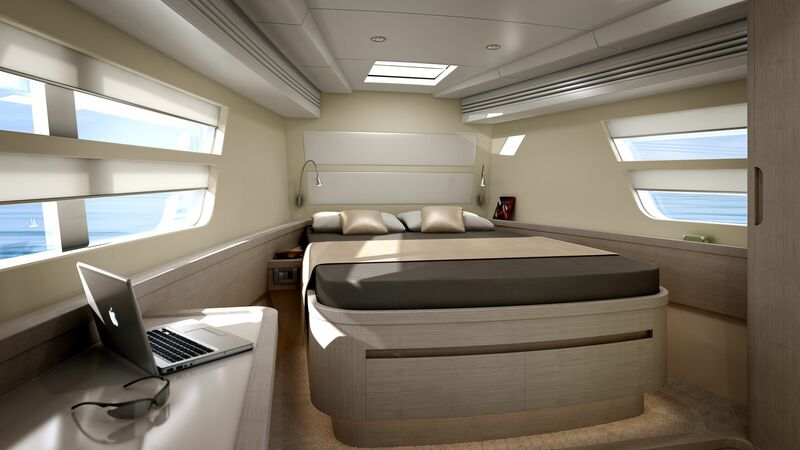 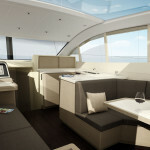 This boat has been designed with a hybrid hull capable to make up to 20 knots and performing satisfactorily under sail. 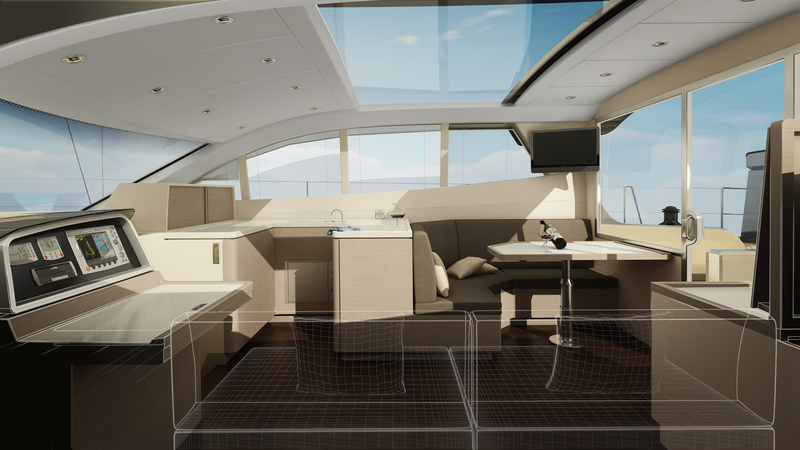 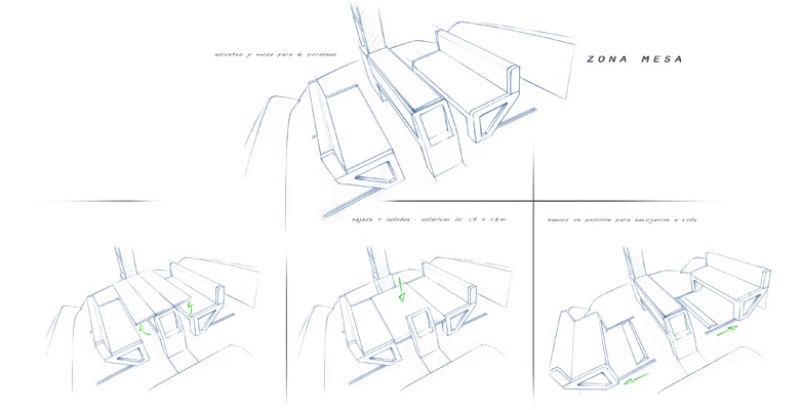 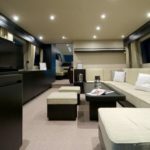 The interior layout is all over the boat, inside and on deck, trying to take advantage of the sailing conditions of the Mediterranean sea, where the people spend most of their sailing time out side . 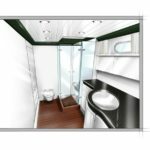 Following this criteria the inside of the boat has the cabins and toilets while on deck we can find the galley and main saloon.